If you decide to file a lawsuit relating to your car accident case, or even make a claim for compensation, your medical records will be of utmost importance. You will need to prove that your injuries are a result of the car accident and not any other pre-existing conditions, and your medical records are generally the only way you can do that. Even if the other party disputes the seriousness of your injuries, your medical records can prove otherwise. 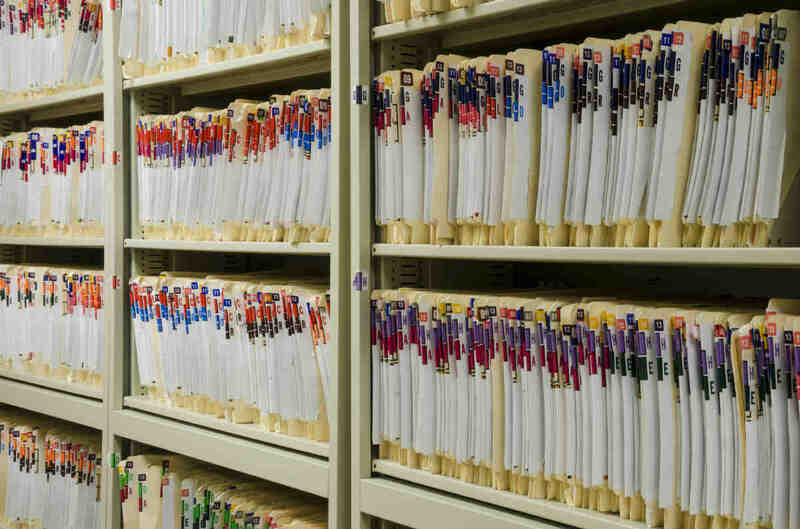 In this post, we will discuss your right to obtain a copy of your medical records. According to the Health Information Portability and Accountability Act, patients have the right to get a copy of their medical records from any healthcare provider with a few exceptions. Who can obtain your medical records? A designated representative: If you have a written permission to act as the representative of another person, you can access their medical records. For example, you can request medical records of your elderly parents if they designate you as their representative. This is often done by making you their power of attorney. A legal guardian: If you are appointed the legal guardian of a person, you can generally request his/her medical records. You may also be able to obtain medical records of a deceased person if you are the personal representative or related to the deceased person and the information in the medical records may relate to your health. What medical records can you obtain? The Health Information Portability and Accountability Act gives you the right to obtain copies of all your medical records. You can also view the original files and records at the health care provider’s office. However, the law also allows the medical care providers to withhold some medical records including information that the health care provider has gathered and compiled for lawsuit, medical information that the healthcare provider believes could endanger your life or someone else’s safety in some way, and psychotherapy notes. When will I get the medical records I requested? Medical providers are required to provide copies of your medical records within a reasonable time of the receipt of the request. The provider will need to provide a valid reason for any delay that occurs. You generally just need to make a written request that includes your name, contact details, date of birth, and medical record number, fill out a release form, and specify the medical records that you want. You can also request medical records from third parties such as radiologists or X-Ray labs. At The Hoffmann Law Firm, L.L.C. 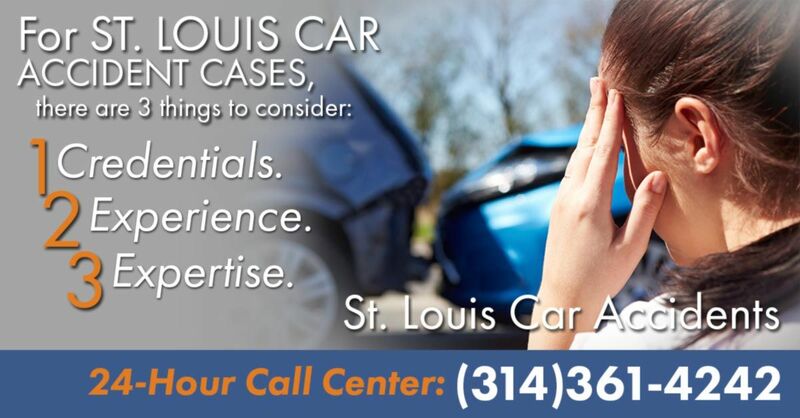 we have over 20 years of experience and have represented hundreds of auto accident injury victims. We understand that every case is unique and has it’s own complexities, making it all the more important to speak with an experienced auto injury attorney as soon as possible following an automobile accident. We can evaluate your case free of charge and help you determine what compensation you are entitled to.